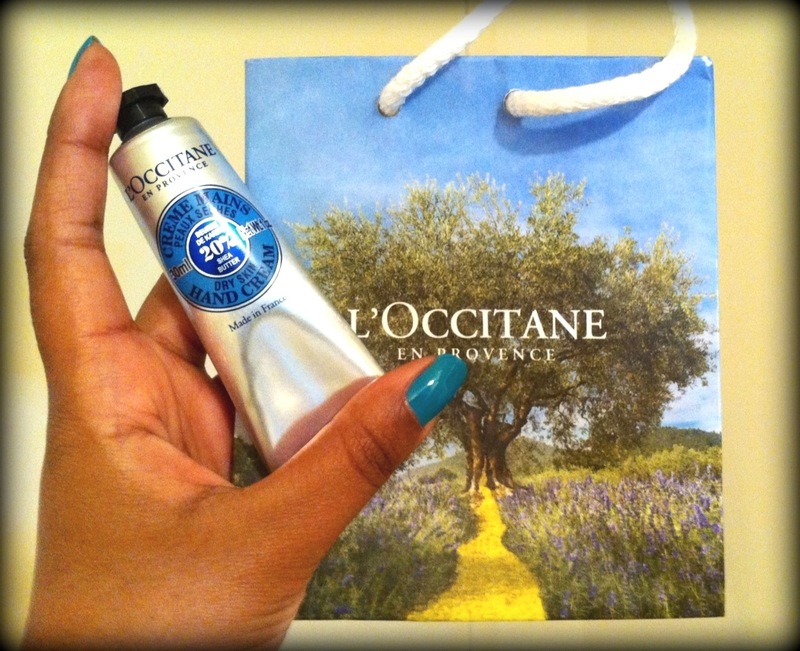 L’OCCITANE FREE Shea Hand Cream! I LOVE beauty freebies! And who doesn’t want a FREE hand cream? Go to the L’OCCITANE en Provence – Canada Facebook page at the link below and complete the form! They’ll email you a voucher to pick up your free award-winning 30ml Shea Hand Cream ($12 value). Hurry! Offer ends February 20th! Kiehl’s Canada Gift Card Giveaway! Kiehl’s Canada is giving away $15 gift cards all weekend long! The gift card is good on any purchase of 2 items. That means you can purchase 2 tubes of their #1 Lip Balm for $17 ($8.50×2), minus the gift card, and VOILA! 2 top rated lip balms for only $2! You can’t beat a beauty deal like that! Hurry the event ends On February 19th! Check out their Facebook page for event details.